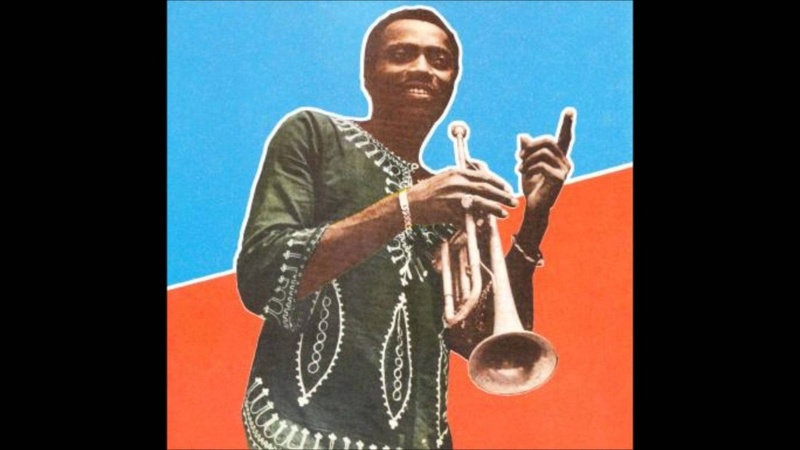 Mr. Mambo Jazz, Brazilian DJ and musical researcher with a focus on Latin, Caribbean and African rhythms, made us a playlist and explained the background behind each song – Listen on our mix cloud now! This was one of the great songs I discovered during my one-month trip to Colombia. 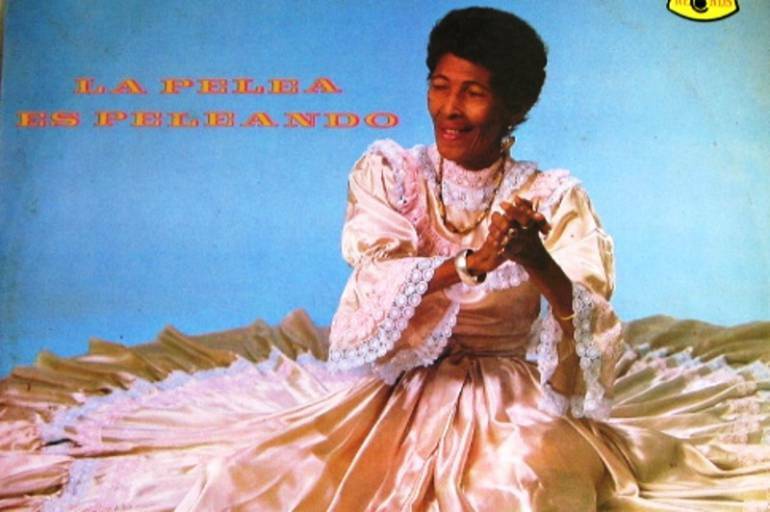 Known by her iconic golden nails and black sunglasses, La Penca is the queen of the “bullerengue,” a style of music and dance from the caribbean coast of Colombia that is performed solely by women. The Meridian brothers were formed in 1998 in Bogotá, and are lauded as the creators of the Tropical Underground, boasting a 10 album discography. The guitarist Eblis Alvarez is the genius behind their mix of vallenato, cumbia, rock and salsa. Les Aiglons were a classic 70s band from Guadeloupe island, who were influenced by the Haitian music storming the Antilles islands from the late ‘50s to the early 80s. It’s impossible to listen to this and not feel a carnival vibe- you will want to dance until the sun rises. 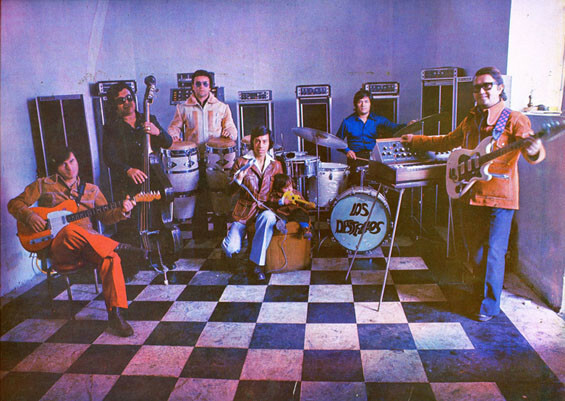 Los Destellos are the most important group of psychedelic cumbia artists from Peru. They are nicknamed ‘The University of Peruvian Cumbia,’ as over 90 musicians played in the band over its thirty-year life span. This cover of Beethoven’s Für Elise is the perfect tribute. 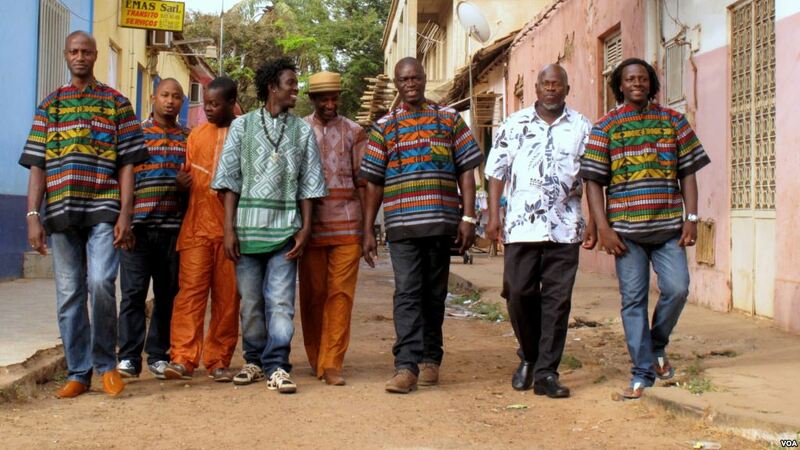 The Super Mama Djombo Orchestra had a lot of success in Guinea Bissau in the late ‘70s and ‘80s. Zé Manel, the drummer, is one of the most influential musicians of Guinea Bissau, a child prodigy who has played the drums and the guitar since he was seven years old. ‘Mama Djombo’ derives from the name of a spirit that many fighters appealed to for protection during Guinea-Bissau’s War of Independence. The singer and musician Gnonnas Pedro, who sings in more than five languages, is a star from Benin, who also performed in the long-lasting band Orchestre Poly-rythmo de Cotonou. He was also an excellent dancer. In this song, Yiri Yiri Boum, you can hear the influence of salsa, afrobeats and samba-like rhythms. 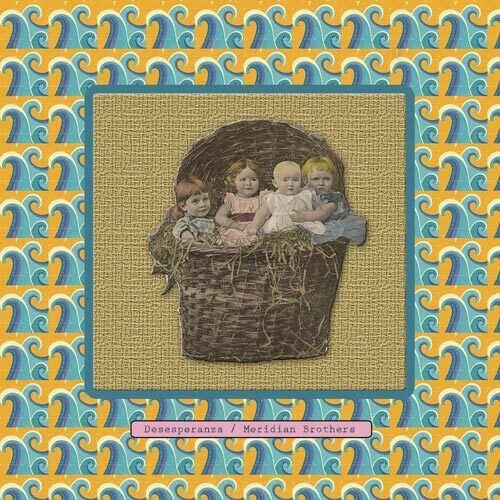 Krishnanda is one of the most experimental Brazilian albums. Pedro Santos was a percussionist who made his own instruments, and also played and recorded with famous artists such as Gal Costa and Caetano Veloso. In this song you can hear the different instruments he used, and the sound of running water. Last but not least, Aurino Quirino, the artist behind Pinduca, started his musical career at just fourteen years old. He was one of the first musicians to revolutionise the regional music from the Brazilian state of Pará and create radio hits. 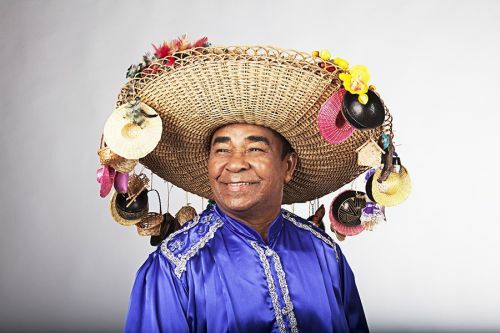 Aurino Quirino is indefatigable, still actively touring round brazil an adding to his huge discography.